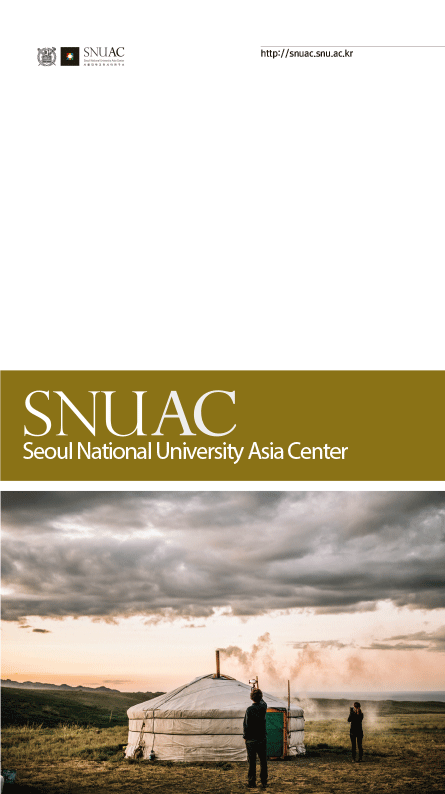 It has been nine years since SNUAC was established in 2009 with goals to open the ‘Era of Asia’ and to gather outstanding scholars in ‘Asian Studies’. 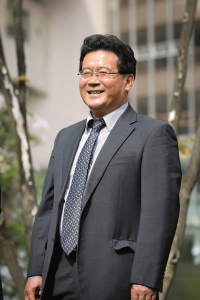 As the fifth director and in the current time when the expression ‘Era of Asia’ is no longer new or unfamiliar, I plan to seek the future directions of the Asian community. 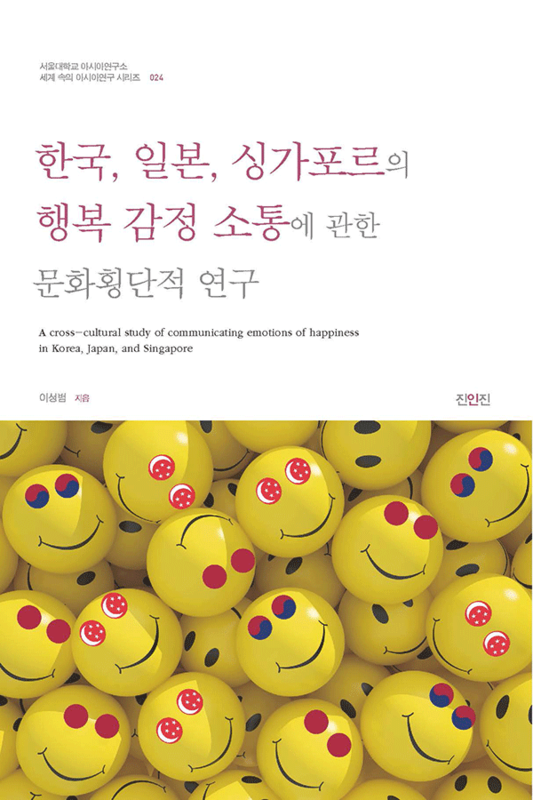 Modern science in the 20th century Europe and the US, along with the accumulation of modern knowledge in areas such as the humanities and the social sciences have led to new paths and have significantly contributed to humankind’s peace and stability. However, such advancements have also resulted in discrimination, poverty, and wars. 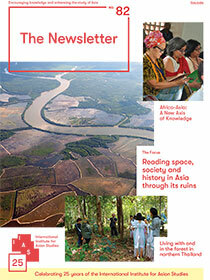 Thus, the forthcoming century for Asia should overcome the Western modernity reaching to a new ‘post-modern’ Asia. 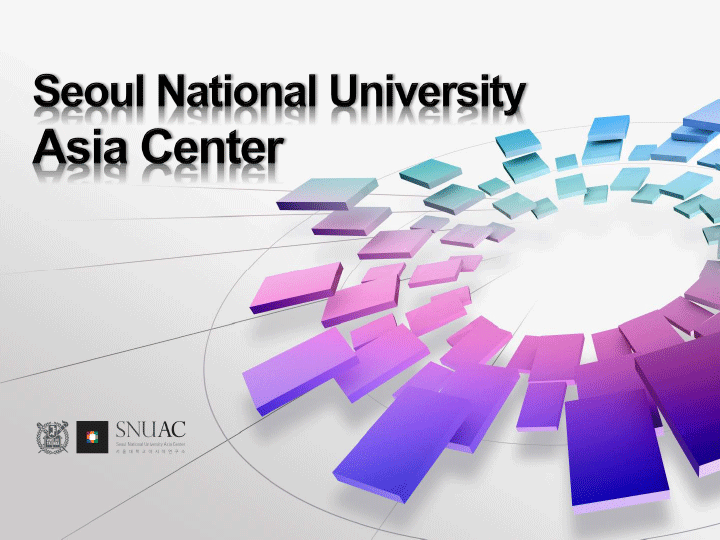 The location of SNUAC at SNU, a university setting where the production and dissemination of knowledge, as well as the cultivation of talents actively occur, enabled us to continuously address the question of “what knowledge should we produce and teach to our future generations?” in the past nine years. 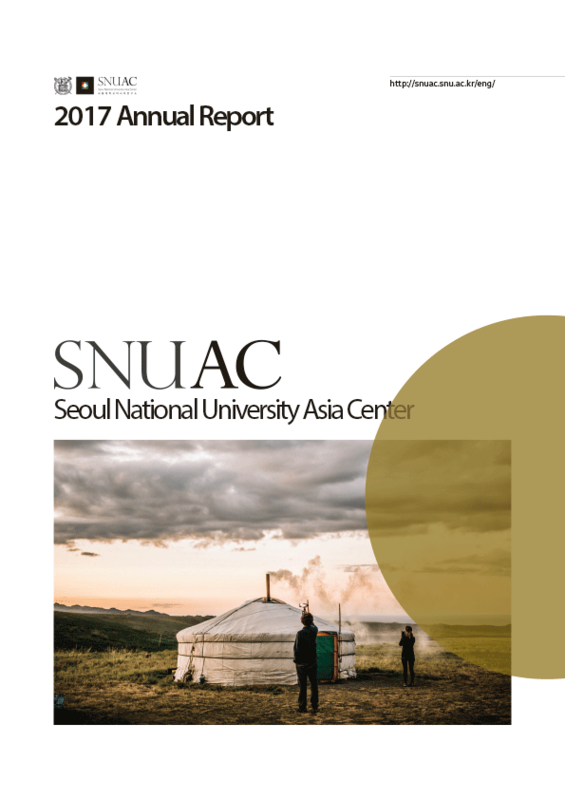 To accomplish our goal of becoming a global hub of Asian studies, SNUAC has integrated regions and themes, set foundation for Asian studies, and supported outstanding scholarly activities. 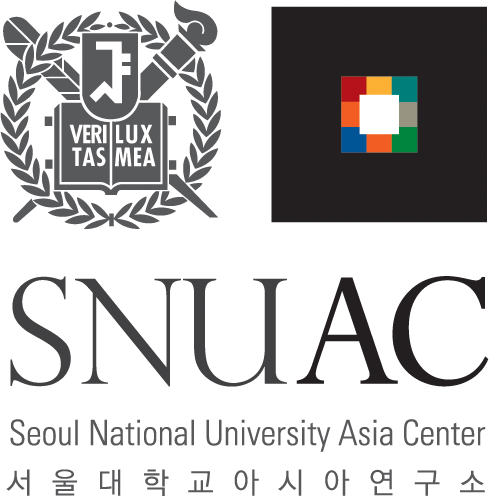 SNUAC will utilize its resources and infrastructure for the strategic ‘accumulation’ of research findings in order to become an institution that provides significant common-pool resource in Asian studies. Furthermore, we will make progress to become a more ‘Open SNUAC’ to make advancements as a ‘Global Hub of Asian Studies’. We will work hard to make SNUAC a stimulating venue where scholars in Asian studies want to visit and stay to further their studies. I look forward to welcoming you at SNUAC.